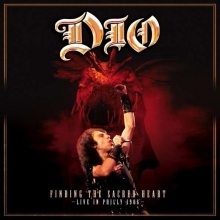 After the success of her debut album Holy Diver Dio sat frontman Ronnie James Dio continued its successful course and published in 1984 with The Last in Line the biggest hit of the band's history. 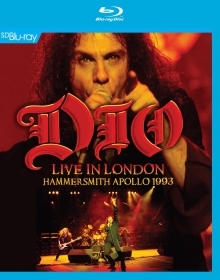 Supported by a video for the title track of the same name, which ran on the then fledgling MTV, Dio was the stadium filler. 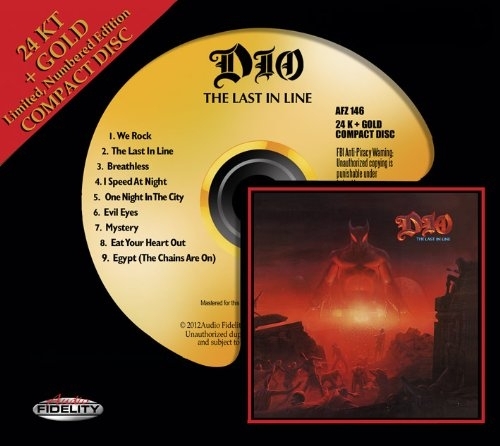 Entitled "We Rock", a classic metal opener, Dio sets the tone of the album. 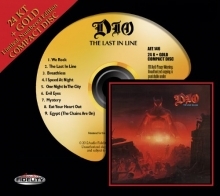 The Last in Line is a powerful hard rock with impressive guitar solos from Vivian Campbell, fantastic lyrics and the distinctive voice of Ronnie James Dio. 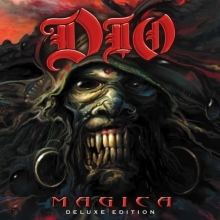 The line-up is completed by bassist Jimmy Bain, Vinny Appice drummer and the new addition to the keyboard, Claude Schnell. Audio Fidelity remastered by Steve Hoffman as a 24-carat gold CD in a limited edition with continuous serial number. Fans will find that it is to hear this edition in any volume possible, and thus never slipping into annoying. This does not happen by redeemed heights, because the drumming is cleaner than ever before, but by the much more accurate picture of the huge bass lines that now offer a much better audibility. 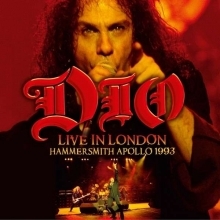 Live In London Hammersmith Apollo 1993 Dio.